One of the primary focuses of Mr. Hellert’s professional career has been the exploration and development of construction aggregate production. For almost four decades he has been instrumental in the search, evaluation and development of sand, gravel and stone deposits across the globe. As a senior expert in the industry Mr. Hellert is sought out by clients to assist with such things as mergers and acquisitions, the assessment and evaluations of current and future mining costs. 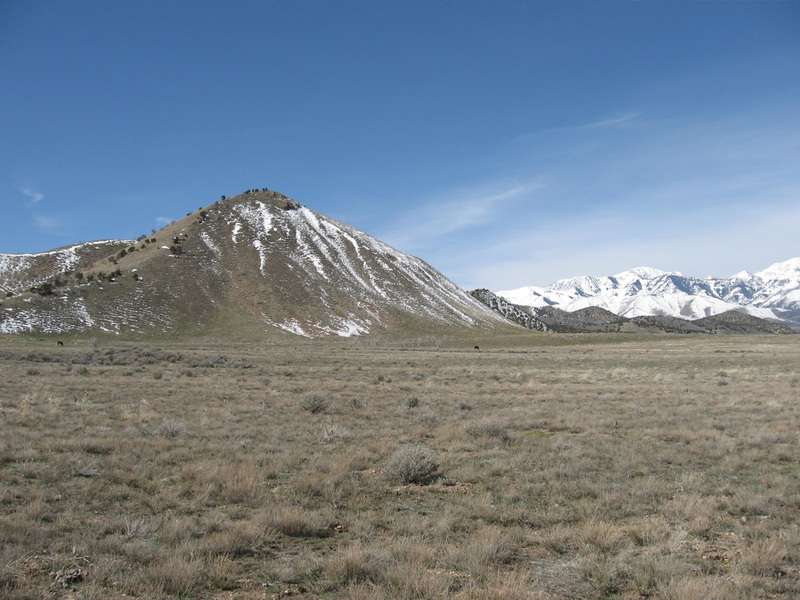 Such projects involve the sites geology, the cost of aggregate processing, it’s place in a market’s structure, the deposit’s relationships to transportation, environmental permitting costs. Along with the development of targeted deposits Mr. Hellert has conducted countless drilling campaigns to delineate and quantify reserves, he has developed material testing programs and beneficiation studies, planned mine layouts and sequencing and worked with the operator on equipment selection. Mr. Hellert was instrumental in the concept and development of the only underground aggregate mine in the Northeast. In addition to typical construction materials, Mr. Hellert has explored for cement rock, silica sand, gold, kaolin, black sands and feldspars. 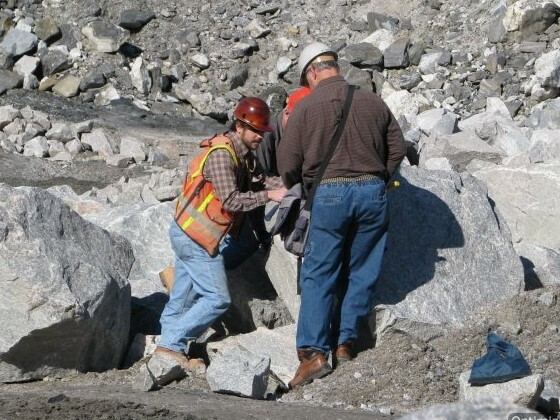 Mr. Tardif has conducted many valuations on sites throughout the U.S. His expertise as a minerals appraiser covers a broad cross section of different types of mineral properties and mining businesses for a variety of purposes. 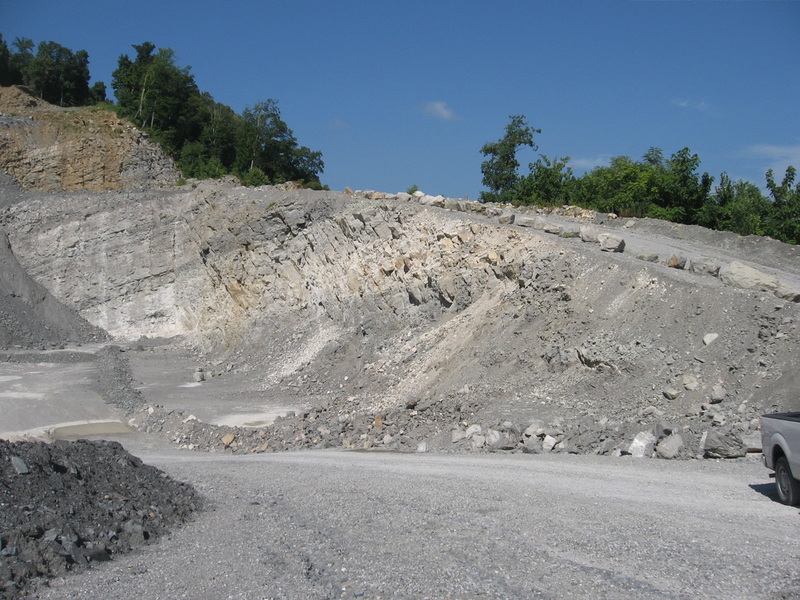 Specific project experience includes several large aggregate material producers in New England, the Mid-Atlantic States and the Midwest. Mr. Tardif's responsibilities included the certification of reserves, market analyses, environmental assessments and net present value/discounted cash flow calculations. Mr. Tardif has conducted numerous core-drilling programs to quantify reserves for large international corporations as well as individuals. Mr. Tardif assisted in the preparation of the New England Governor’s Conference Study on “The Supply and Demand for Construction Aggregates throughout New England”. Mr. Tardif has expertise in blasting consultation and vibration control services for major highway construction and related projects. 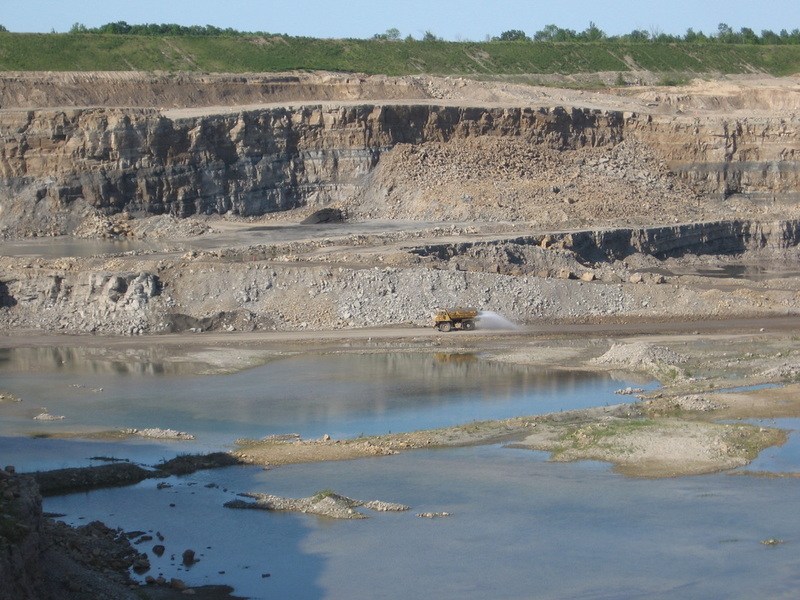 Mr. Moore has provided a decade of mine planning services for both surface and underground operations at existing and greenfield properties for a wide variety of products from aggregates to specialty stone. These plans have allowed operators to remove material in the most cost effective and efficient manner while optimizing their reserves. 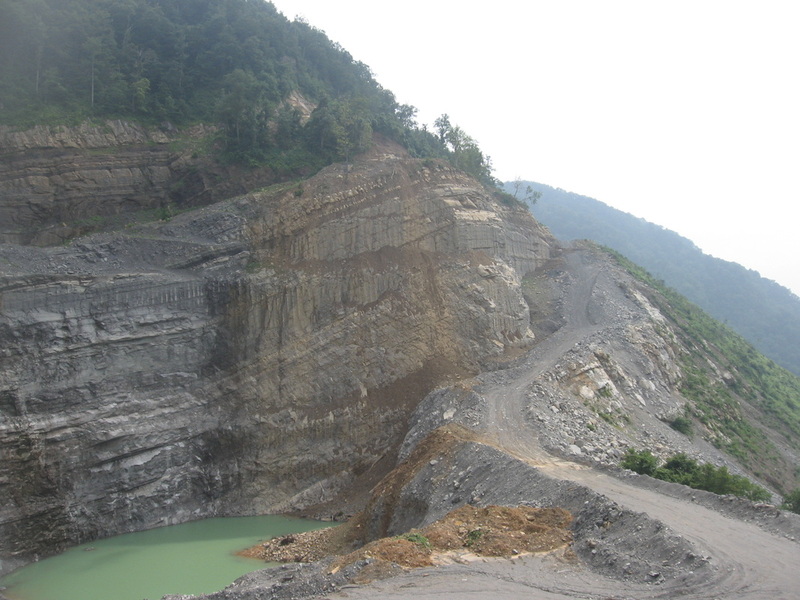 Mr. Moore has developed numerous three dimensional computer models of mining operations and their underlying stratigraphy in order to calculate reserves, to develop mine plans, to determine further tests required and to sign long-term contracts to buy or sell stone. Mr. Slade has over 27 years of experience in exploration and evaluation of construction aggregates, cement and industrial mineral deposits in the eastern United States and Canada. These exploration projects typically involved not only geologic expertise but an assessment of fatal flaws, such as, property acquisition, transportation and markets, and environmental permitting. As a senior geologist, he has extensive experience involving field supervision and project management of exploration drilling and mapping projects, preparing mining permits and associated permits such as stormwater, stream crossing, spill prevention plans and wetland permits. Mr. Slade has developed various chemical and physical testing programs for a wide range of commodities. Mr. Miller has over 25 years of experience as a hydrogeologist managing/performing water supply studies, remedial investigations, feasibility studies, hydrogeologic investigations, interim remedial measures, underground storage tank removals/closures, environmental assessments, and groundwater modeling at Superfund, RCRA, petroleum, mine, and landfill sites, and commercial and industrial facilities. 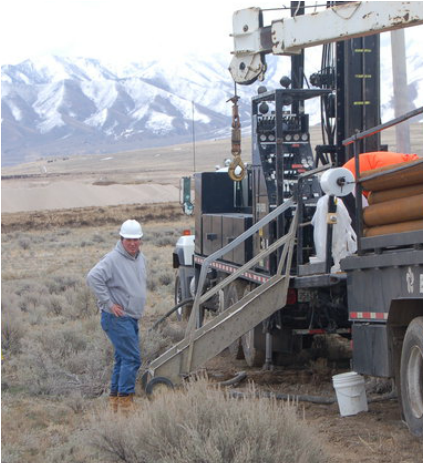 Mr. Miller provides strong technical hydrogeologic expertise as well as solid project managerial experience. His knowledge of groundwater hydraulics, geochemistry, and environmental engineering prove valuable in scoping site investigations, determining the transport and fate of contaminants, and subsequently performing site remediations. His hands-on project experiences have resulted in a seasoned manager and technical resource adept at staff and contractor management, budget estimating and tracking, subsurface interpretations, and technical writing.